Maintaining iron balance in the mitochondria is of great importance to cell health and is a prominent area of study to understand Friedreich’s ataxia. Frataxin protein deficiency in Friedreich’s ataxia leads to accumulation of iron in the mitochondria, leading to extensive reactive oxygen species (ROS) damage and cell death. A group of researchers at the Universidad de Chile in Santiago is interested in the mechanisms of how iron balance affects mitochondria in Friedreich’s ataxia patients and how the balance affects cell function. After the team conducted an extensive literature review, they discovered implications of disrupted iron homeostasis and presented their findings in the article, “Mitochondrial Iron Homeostasis and Its Dysfunctions in Neurodegenerative Disorders,” which was published in the journal Mitochondrion. 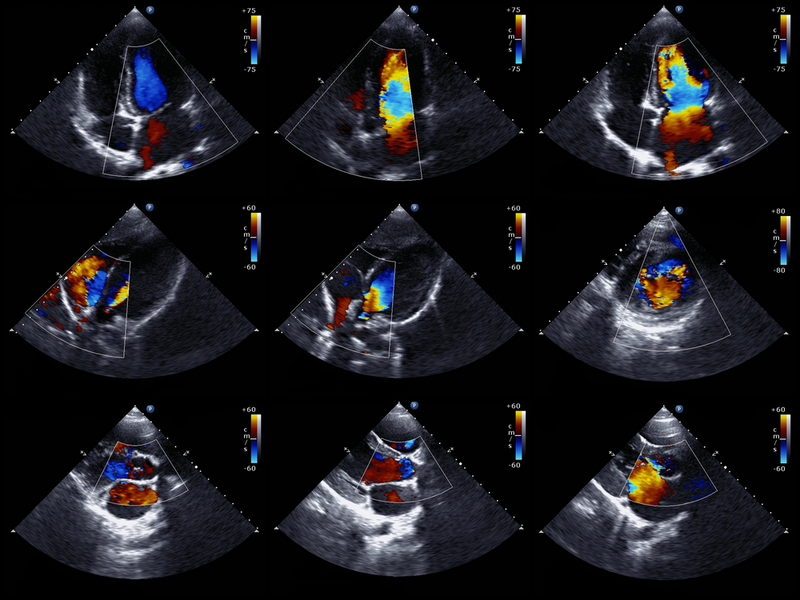 Of all the organs in the body, the heart is affected the most by iron accumulation in mitochondria in patients with Friedreich’s ataxia. In the heart, cells deficient in frataxin are also deficient in proteins related to healthy cell function. As a result, cells are unable to conduct normal iron-sulfur cluster (ISC) synthesis, which leads to even more deficiencies in functional proteins. Cells also have trouble synthesizing heme, which is a protein important to carry oxygen in the bloodstream. Iron imbalance in the mitochondria also culminates in false signals of iron deficiency. 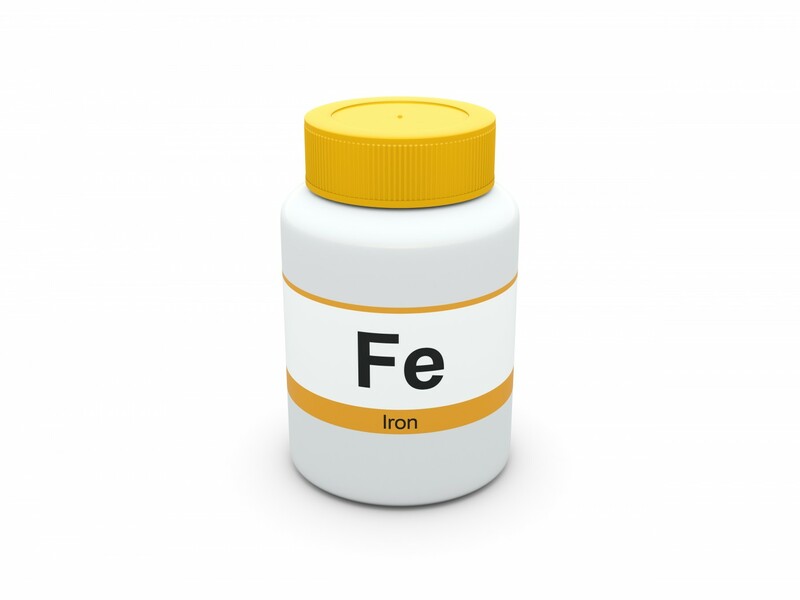 This causes cells to increase their uptake and retention of iron and decrease their stores of iron. Although it is not known how exactly these mechanisms are related, it affects normal iron metabolism in patients with Friedreich’s ataxia. Iron chelators would, in a sense, “hold onto” the iron that builds up in the mitochondria, protecting the cells from the harms of excess iron. 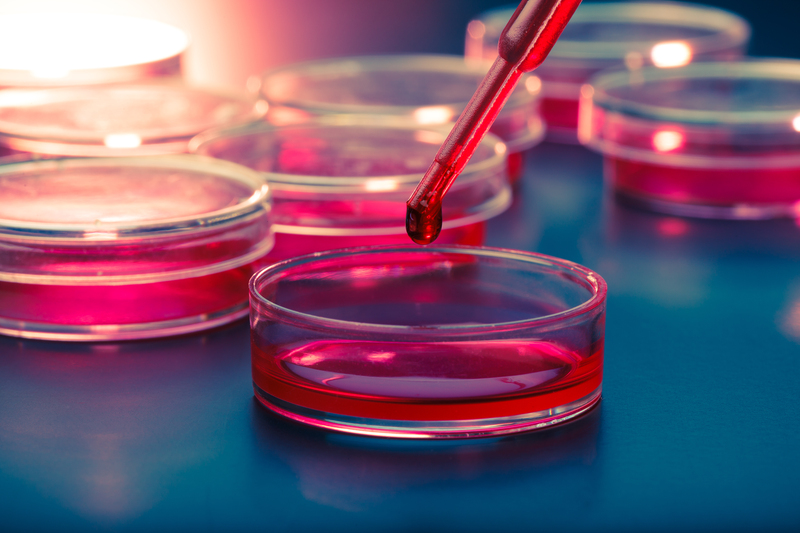 Some compounds are currently under investigation for this purpose, but as is always the case, more studies are required before they are tested in patients with Friedreich’s ataxia. Tagged frataxin, iron-sulfur cluster, mitochondria.